Sounds like fun. 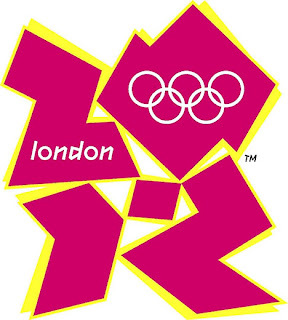 The logo for the 2012 Olympics in London is so bad that designers are holding a contest to see if you, or anyone else, can do better. Fire up Word or Paint. Send it here. See if yours wins! Except designers should beware the boomerang. Think of it. Thousands of artists will now pile on, whip up brilliance for free, submit it via a blogging tool to a web site for others to vote on … and you can almost hear a business model slipping away. London organizers paid almost $800,000 for the logo — which worked out to about $400,000 per magic marker — but they’d have been better off holding a free social-media competition. Keep it up, critics, and you’ll put yourselves out of business. Via MTLB.